Yes! I have finally watched the movie! Now, no one can spoil it for me!! Got you, spoilers!! Now I can be the spoiler! Hur Hur Hur! Me : I think you should quit your job. Hub : What does it have to do with the movie?! Me : Of course!! Look at what happened to Kylo Ren. Me : His parents were too busy fighting the war. They had no time to take care of him so they sent him off to train with his uncle, Luke. He said, that Hans was never there for him. That’s why he turned to the dark side. Tsk! So unfilial. Even hoot his lao peh. Do you want that to happen to you? Next time your son will turn to the dark side, become chow ah beng, sniff glue, take drugs then hoot you. Because you work, work, work and are never home for him. You want that to happen to you arh?? Hub : =.=” Like that also can meh? Me : Of course can lah!! Come, give me your email. 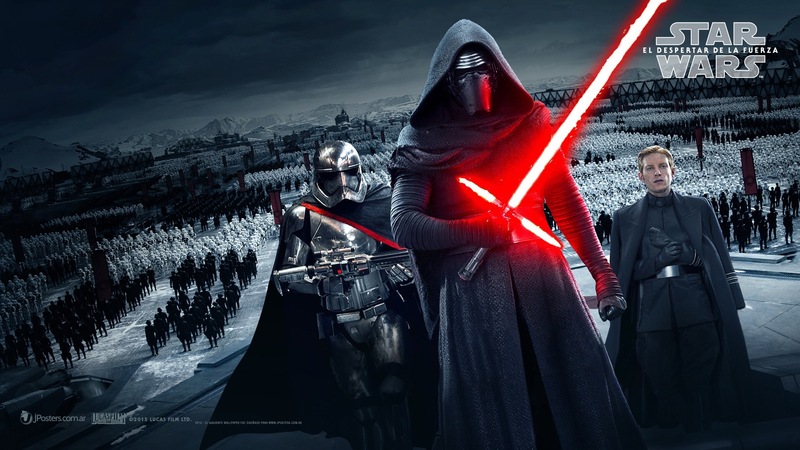 Tell your boss that you want to quit after watching “The Force Awakens”. EH BOSS! DO YOU SEE THIS?! DON’T WORK MY HUB SO HARD! !